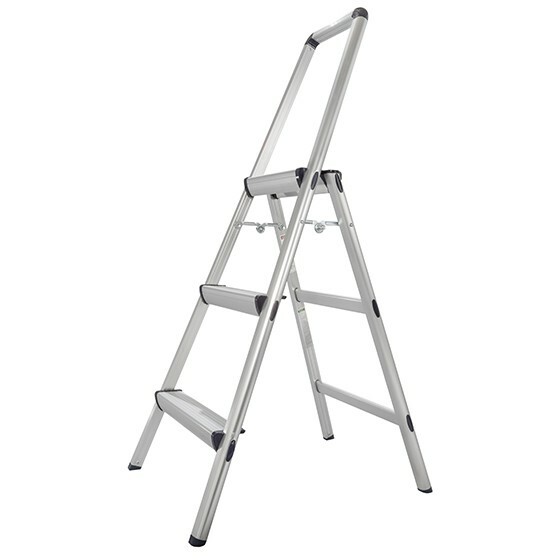 The Xtend+Climb® Ultralight FT3 Step Stool is the lightest 3 step stool that you will encounter on the market. 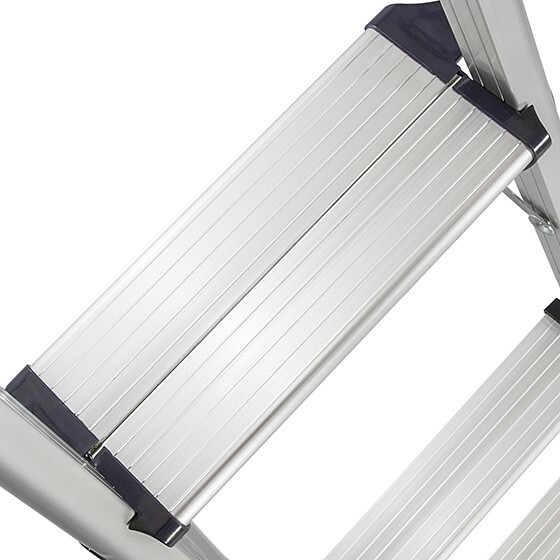 Designed for homeowners, The Ultralight FT series is crafted with high quality lightweight aluminum and features a clean design that looks great in any home. 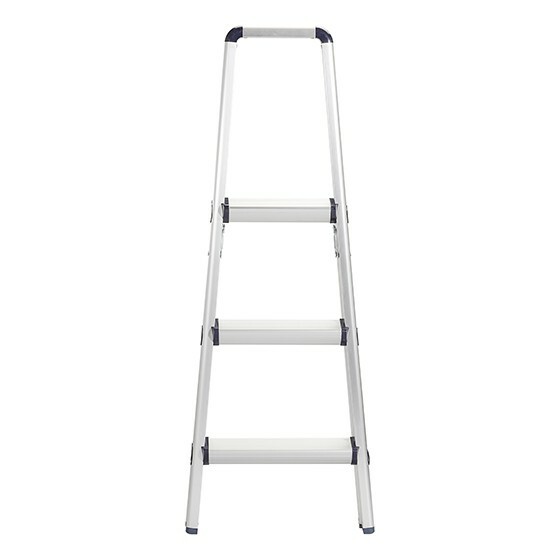 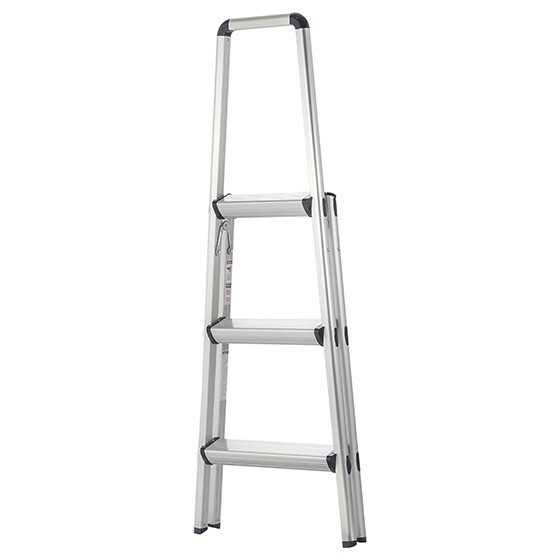 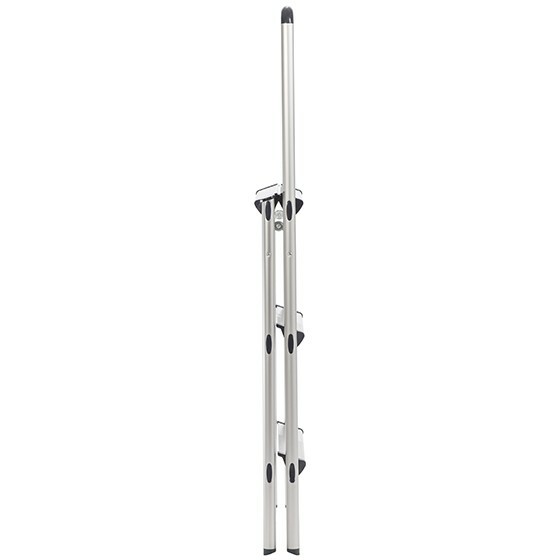 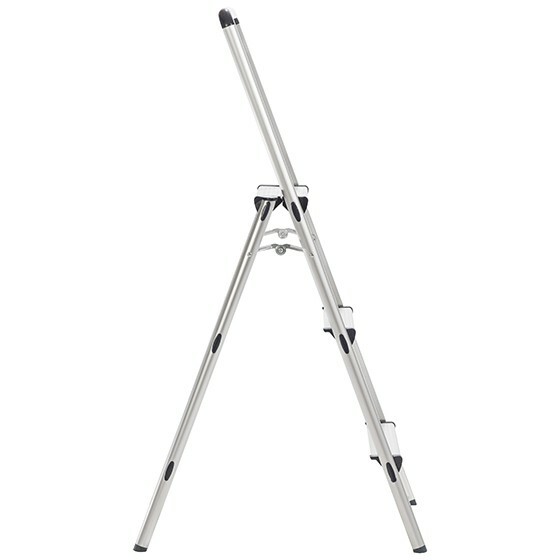 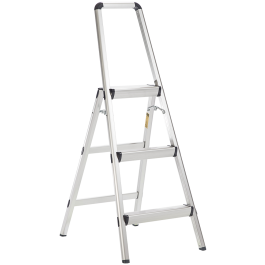 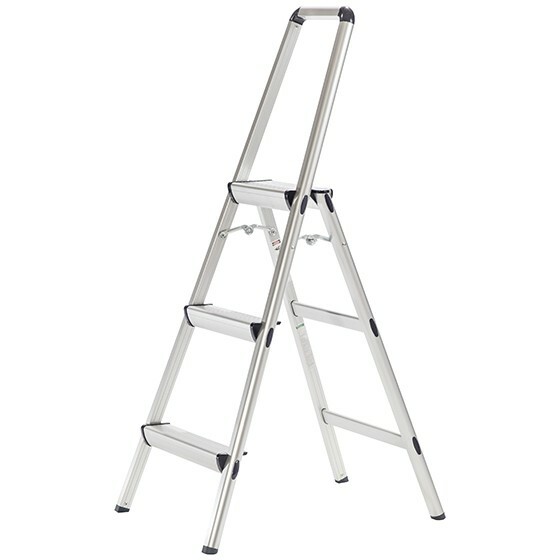 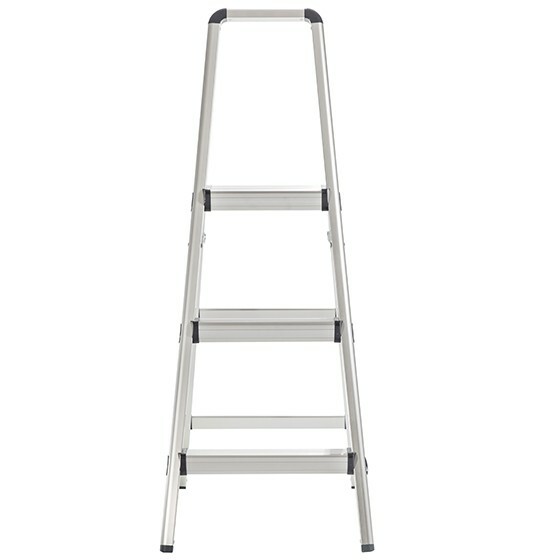 Along with its sleek profile, the FT3 features a large top step which stands at 32 inches and is a handle which gives the user a stable reach height that is equivalent to that of a 4.5 foot step ladder. 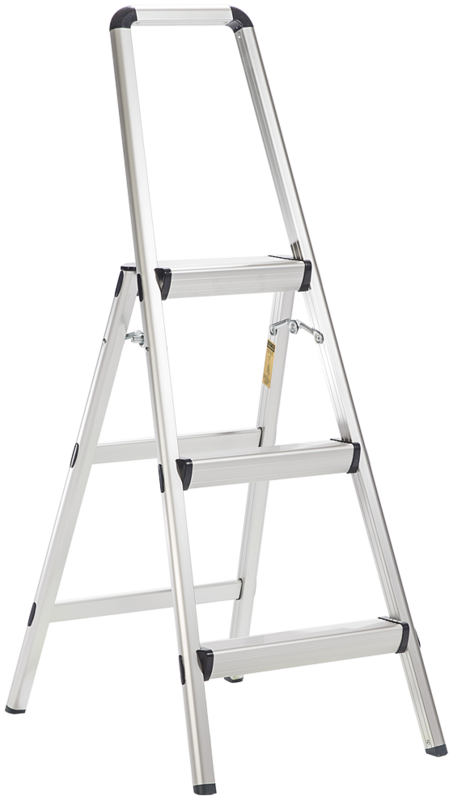 The FT3 is one of the more versatile of our Ultralight FT series as it provides just the right amount of height to do pretty much anything around the house. 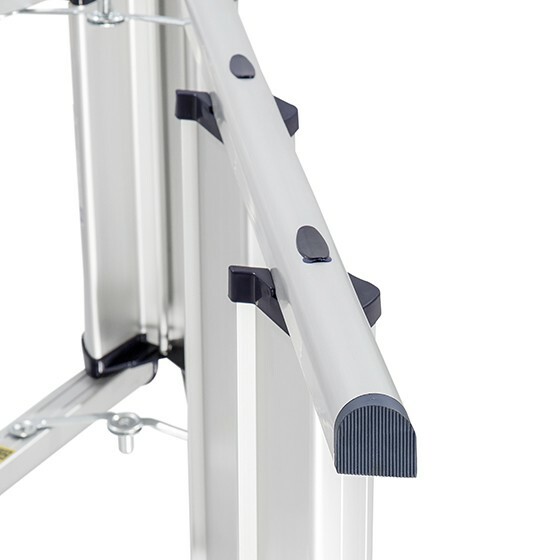 In fact, given the thin profile, lightweight, and sleek design, we have found that customers typically buy an FT3 for numerous rooms around the house. 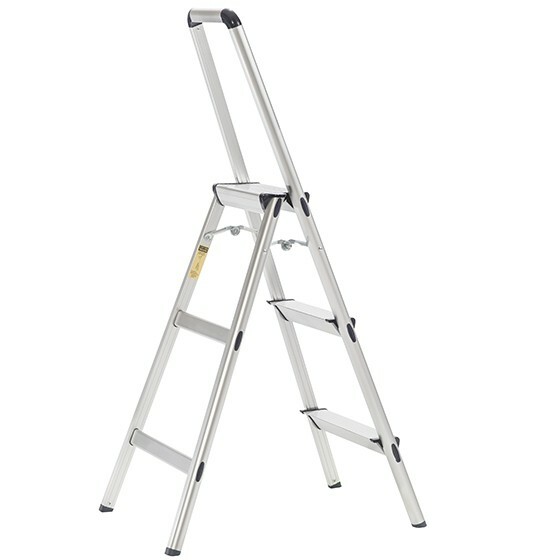 Its range of practicality is undeniable, and weighing in at only 4.85 pounds, it's easy for every family member to use.